See all of Mauro Melis' great photos here and at Sound of Violence. Was there as well. I still feel like it was a dream...but I pictures from my dream. A fan introduced me to your blog, and well this will probably be a an everyday visit for me. I have photos to share as well. Fantastic shots…I wonder how anybody manages to get decent camera equipment into the shows!? Well Mauro is a pro and gets a press pass. Craig did u manage to meet them? do u somehow know them personally? Hi Craig. I am new to this blog, but just wanted to say I am really enjoying your posts. 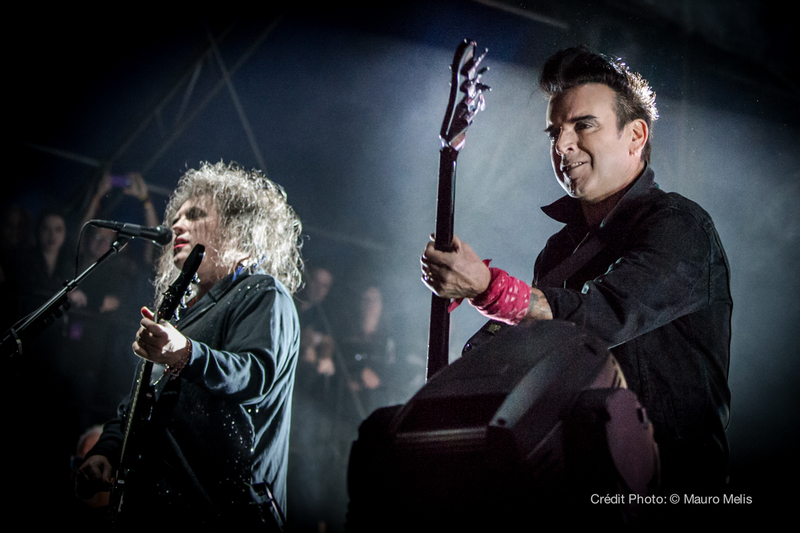 We had to pleasure of seeing The Cure preform at Voodoo from the front row (made for great photos). A memory that will last a lifetime. Still kicking myself that after Voodoo, we went to dinner and then bed...instead of Preservation Hall.